Kraus-Anderson Insurance, a national leader in risk management services, has hired Cory Hillery as director of Comptrol, the company’s proprietary Workers’ Compensation management division. Hillery has spent his entire 13-year career working exclusively in the workers’ comp arena, managing employer programs and understanding issues such as multi-state exposures, statutes and return-to-work programs. In addition, he also has deep knowledge of culture and process improvement, helping employers put best-in-class practices into place for optimal protocols in workers comp management. Hillery received his B.S. in Applied Economics and Marketing from the University of Minnesota and is a certified Professional Work Comp Advisor (PWCA). Comptrol is a market-leading, proprietary best-practice workers compensation platform developed by KA Insurance to deliver comprehensive program guidance, claim management and experience modification factor analysis and support to employers of all sizes. “Cory is widely recognized in the industry for his passion and expertise in workers compensation and his dedication to truly exceptional service,” said Dennis Diessner, executive vice president and chief operating officer of KA Insurance. 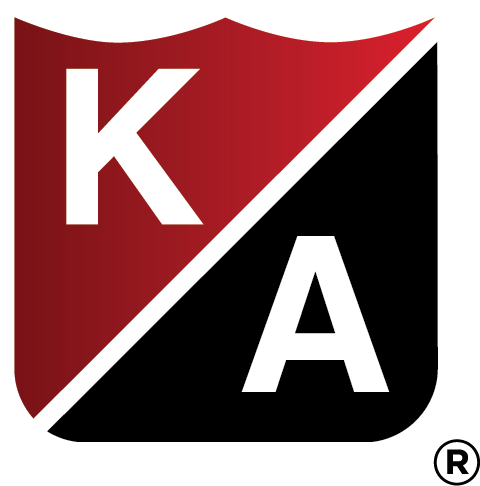 Earlier this year, KA Insurance created a new Architects & Engineers Practice to further develop the agency’s expertise in executive risk and professional liability. In addition, the agency completed several recent strategic acquisitions that have contributed to the growth of its insurance and risk management operations. 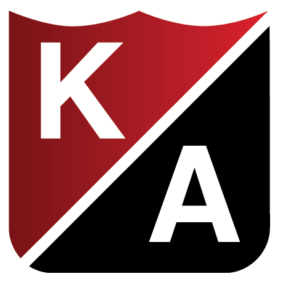 In 2017, KA Insurance acquired the operations of Twin Cities-based Dennis J. Linder & Associates, a property and casualty agency uniquely focused on architectural and engineering firms; as well as Onyx Benefit Advisors in 2016, Advanced Risk Manager in 2012 and Minnesota Insurance Brokers in 2009.